Each month we will be having a Breakfast Talk with a different inspiring & influential celebrity speaker. These talks will take place at Vida e Caffe Muizenberg before the group heads off to enjoy a private group surf lesson! A wonderful harvest table will be prepared by Vida e Caffe! Tuesday, 12 March 2019: Breakfast Talk & Surf. Speaker TBC. Tuesday, 16 April 2019: Breakfast Talk & Surf. Speaker TBC. Saturday, 11 May 2019: Mother’s Day Breakfast Talk & Surf. Speaker TBC. 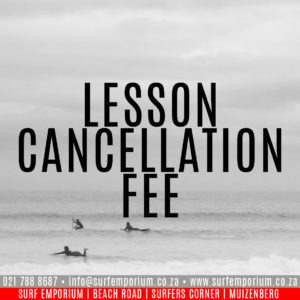 Price (for Surf Divas or Learn 2 Surf programme participants): If you would like to join for the talk and lesson, this is included in the programme fee. However, if you would like to enjoy a bite to eat then we ask for a nominal fee of R70 per person to cover your beverage & snacks.